CODY is dedicated to supporting the PCPA as it strives to provide PA law enforcement professionals with the best in education, training, awareness, and support. Click on the logo to the left to be directed to the Cody Systems website. • Access and share critical information when and where you need it. • Effectively meet day to day challenges and contain costs. • Create tactical responses to keep vital services operational during demanding situations. Fred Beans Ford is Everything Automotive. Right from the start, our mission has been to meet your every automotive need. 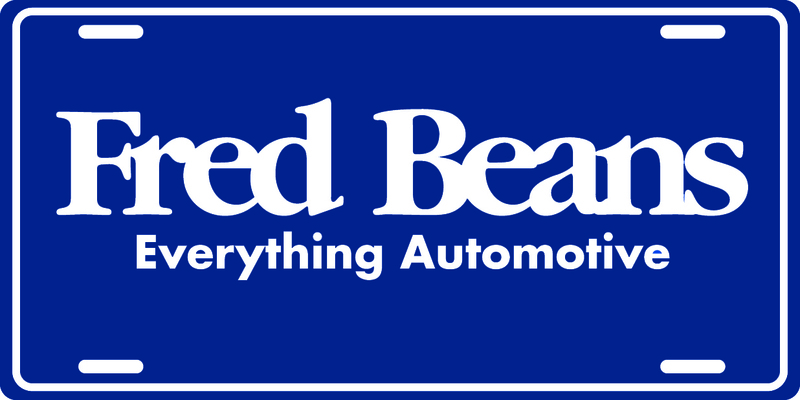 Whether you're looking to buy, rent, get a tow or have your vehicle serviced - and everything in between - Fred Beans does it all. 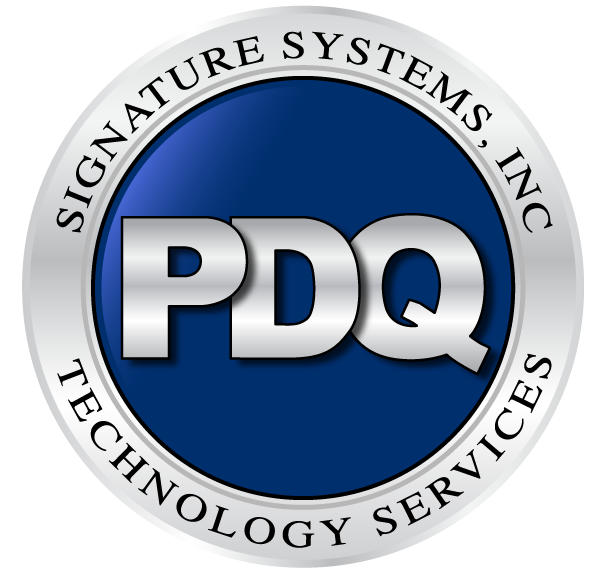 CSi provides consulting, design and installation of physical security systems including: License plate recognition, Video Surveillance and Access Control to help Law Enforcement and Municipalities: reduce crime, simplify investigations, increase public safety and response times and comply with PLEAC standards. Please contact us today to learn more at 610-439-1600 or [email protected]. Joining Forces to Improve Public Safety. We’re proud to partner with public safety associations and risk management organizations to provide solutions that reduce risk, enhance personnel safety and improve operational excellence. 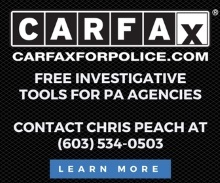 CARFAX - Law Enforcement Solutions helps law enforcement solve crimes faster and keep communities safer.Click on the logo to the left to be directed to the CARFAX for Police website.